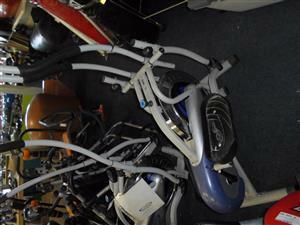 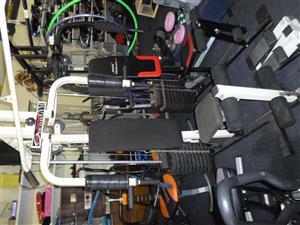 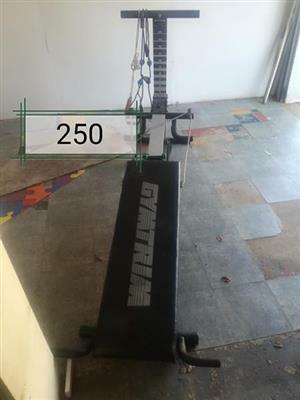 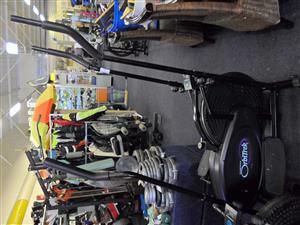 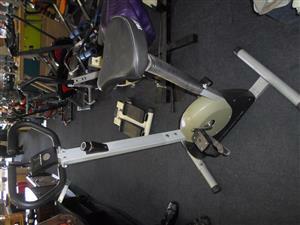 Complete Home Gym system including Trojan Spin Bike and 15m new battlerope with handle grip. 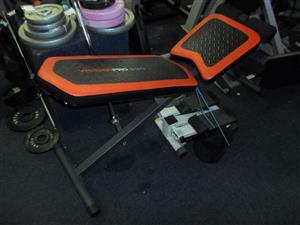 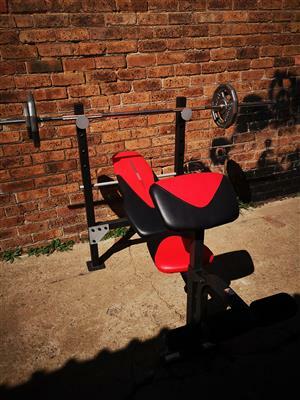 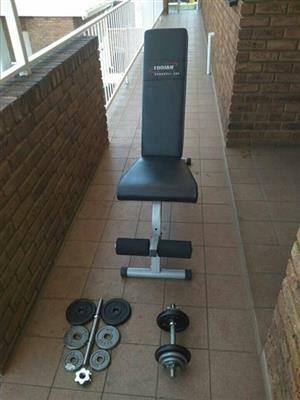 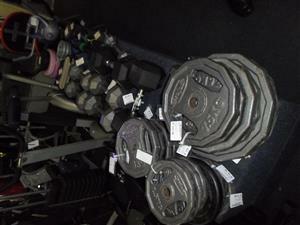 All weights, bars and benches included. 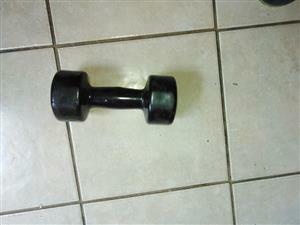 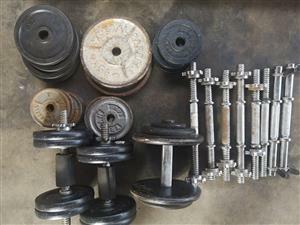 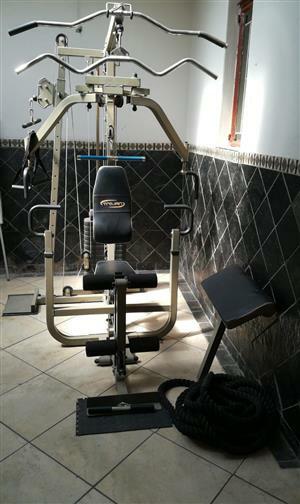 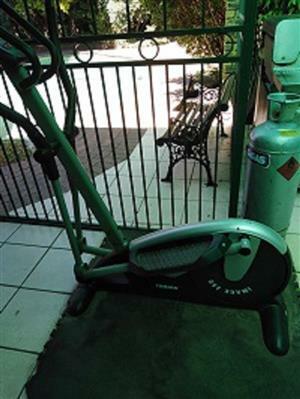 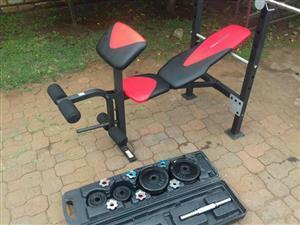 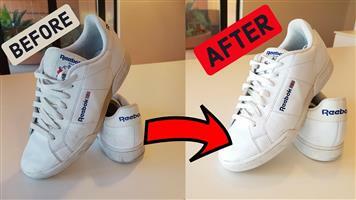 Get an email notification for any Results in Fitness and Gym Equipment in Boksburg when they become available.